Tyre Fitting and Balancing that help to last longer. 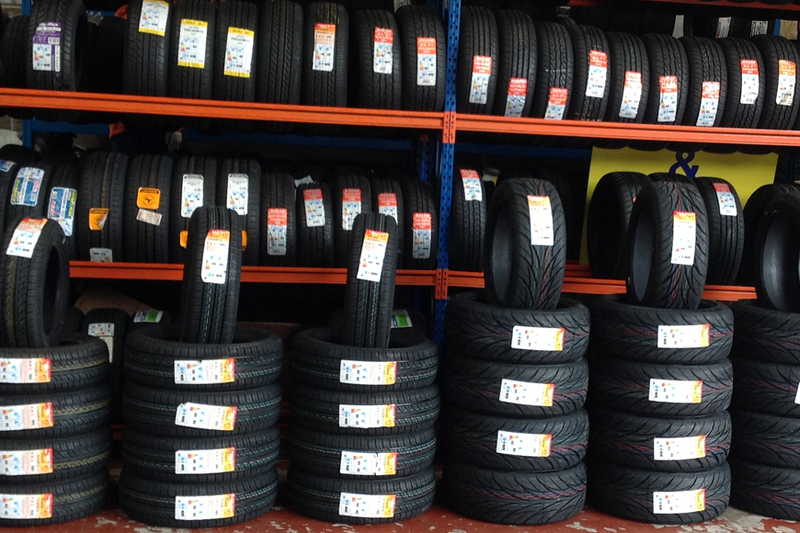 Take advantage of our lowest prices on huge stock of tyres. Our well-established local business is dedicated to providing the people of Colne and surrounding area with a wide range of tyres at very attractive prices. Not content with that, we also offer a comprehensive car valeting service, including hand washing and finishing, giving your car a showroom appearance. At Colne Tyre & Valeting Centre we are committed to supplying the best quality tyres at competitive prices and we are well-known for our tyre services in Colne. You should never take risks with tyres, they really are a matter of life or death so pick up the phone or call in today – we are local people keeping local drivers safe. Free appointments available to book online now or Call us. No booking for Wash & Mini Valet Service but best to book for Full Valet Hand Wax/Polish Services. So give us a call on: 01282 869 984 – we offer a collect & return service. We provide top notch tyre service for all types of vehicles. The simple way to buy and have your new car tyres fitted locally by friendliest staff! If your vehicle is a little grubby or shows signs of wear and tear, maybe it needs a freshen up ? When you drive away from the Colne Tyre & Valeting Centre after having a full valet valet, you’ll feel as though you are driving straight out of a car showroom. Had a blow out? No spare tyre? Need a new tyre in an emergency? Sameday fitting! Get in touch! "Brilliant set of lads. From ringing up for tyres they were on my van within the hour at a good price. Also the tyres come with a lifetime guarantee. Support local businesses. 5 star service ." "Very well organised. Very quick fitting. Polite and friendly." "A big thanks to colne tyre & valeting for going above and beyond for a small job it's very much appreciated and I will be passing your number on to many new customers thanks again."